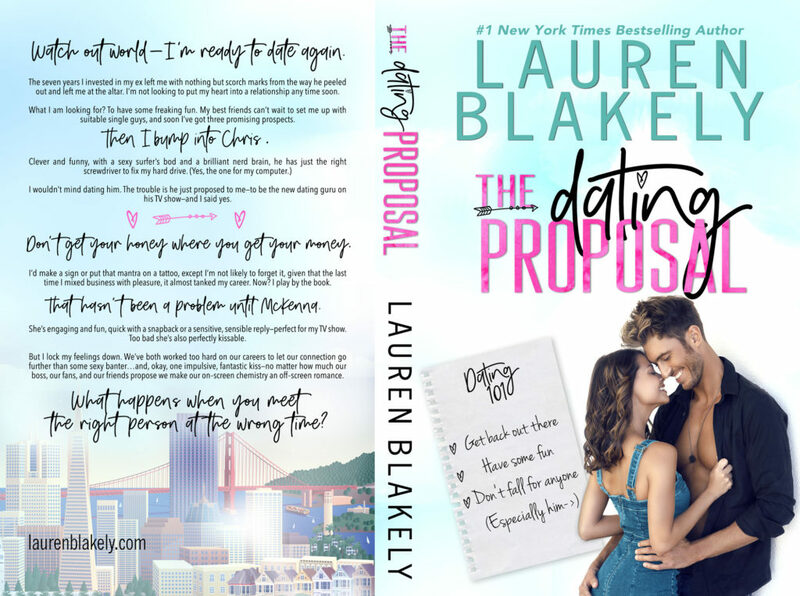 THE DATING PROPOSAL is a witty, clever new standalone romantic comedy from #1 NYT Bestseller Lauren Blakely. And wait for it, this will be Lauren’s first book to release live into Kindle Unlimited! But don’t worry — you can get it everywhere else first! 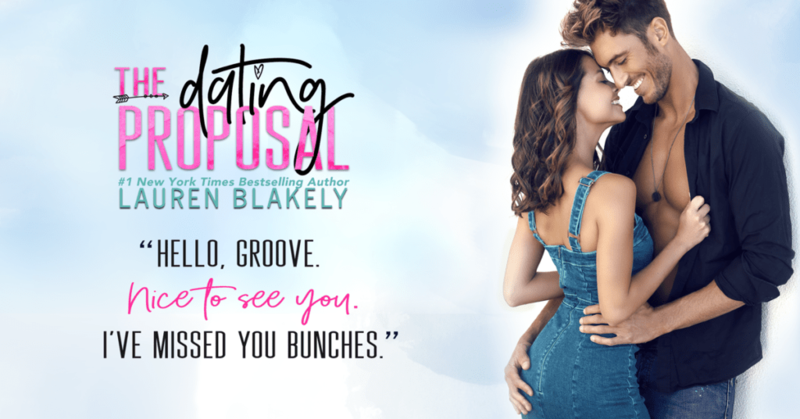 THE DATING PROPOSAL is just 99 cents while on pre-order at your favorite retailer now! But grab it at this amazing price NOW because the price will be going up to $3.99 on release day and it will ONLY be on other retailers for a few days after that! 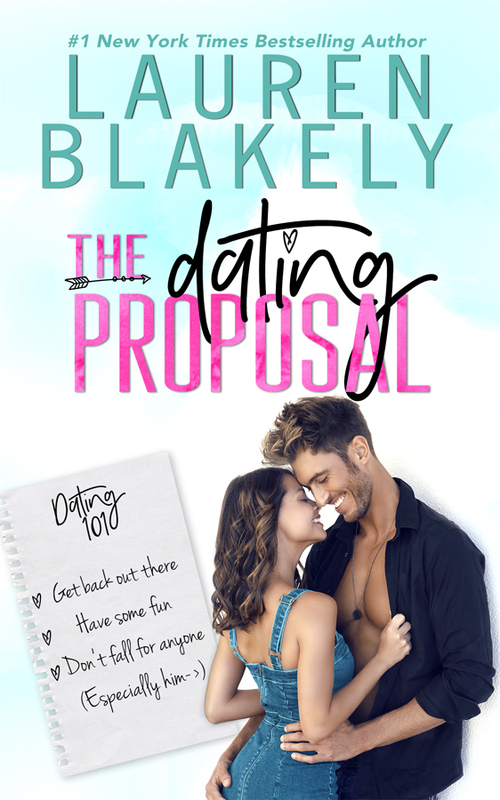 THE DATING PROPOSAL will be a LIVE RELEASE on Amazon in Kindle Unlimited on May 6th! It will be 99 cents for a limited time only! Don’t miss picking it up at the retailer of your choice! Lose yourself in this fantastic story, and then, treat yourself to the bonus novella, DELAYED SATISFACTION! It’ll be available for pre-order soon!